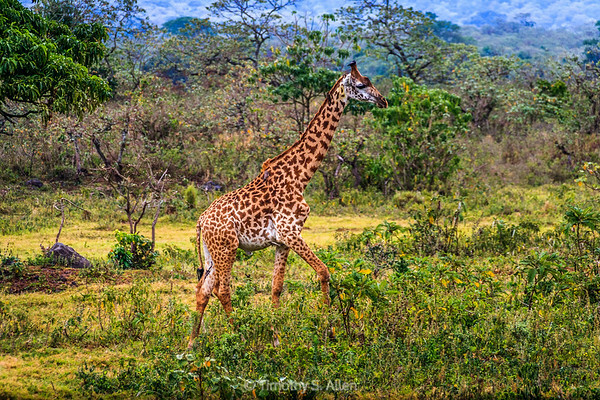 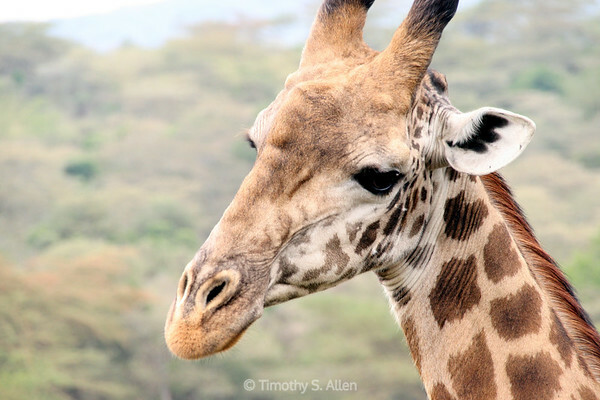 A young giraffe, travels across the bush in Arusha National Park, Tanzania, Africa. 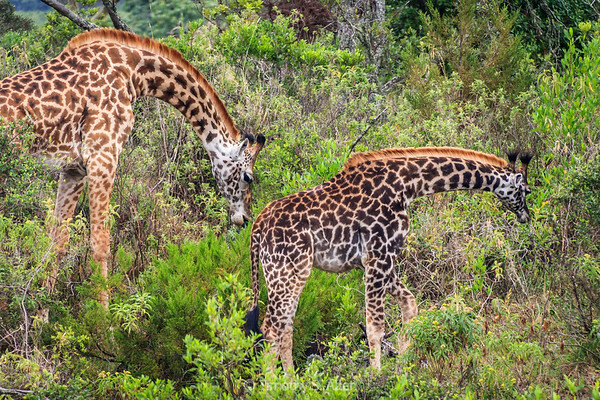 A mother giraffe is behind her baby giraffe and appears to begin to nudge the baby forward. 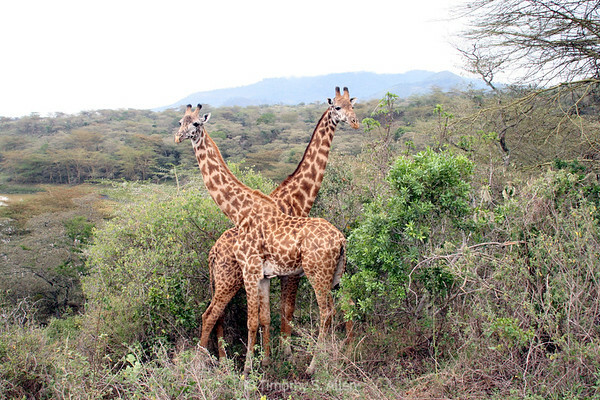 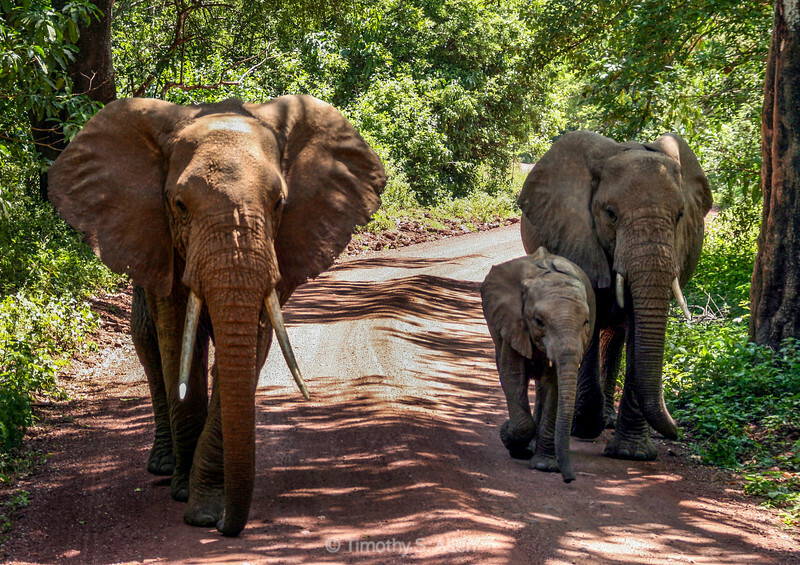 Giraffes in Arusha National Park in Tanzania, Africa. 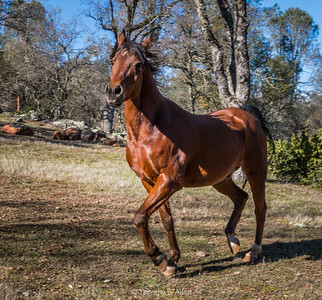 A reddish brown Arabian horse galloped by with his mane and tail flying in the air. 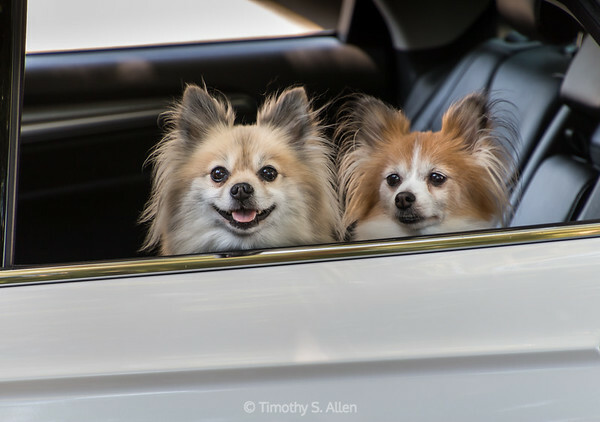 Two cute little dogs looking out the window of a car waiting for their owner. 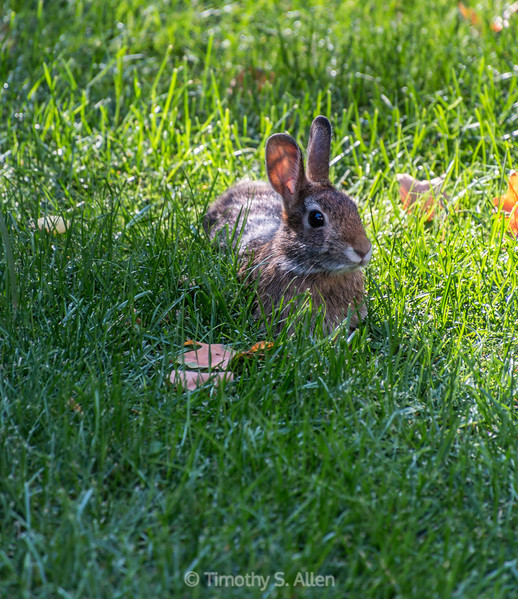 Small rabbit hiding in the grass. 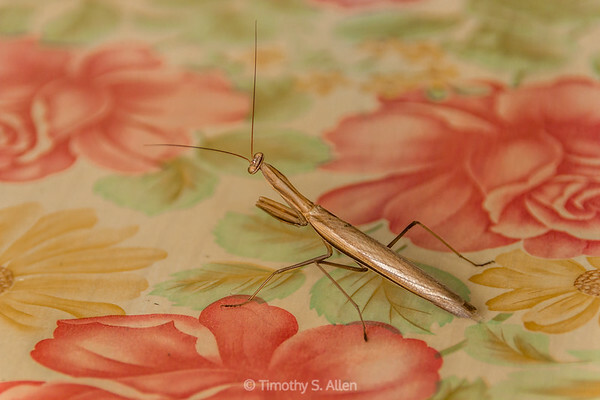 A golden praying mantis on a flower patterned table. 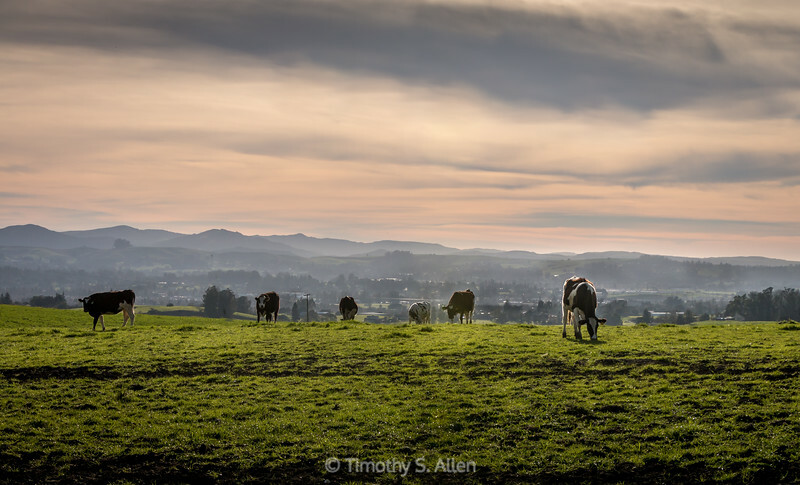 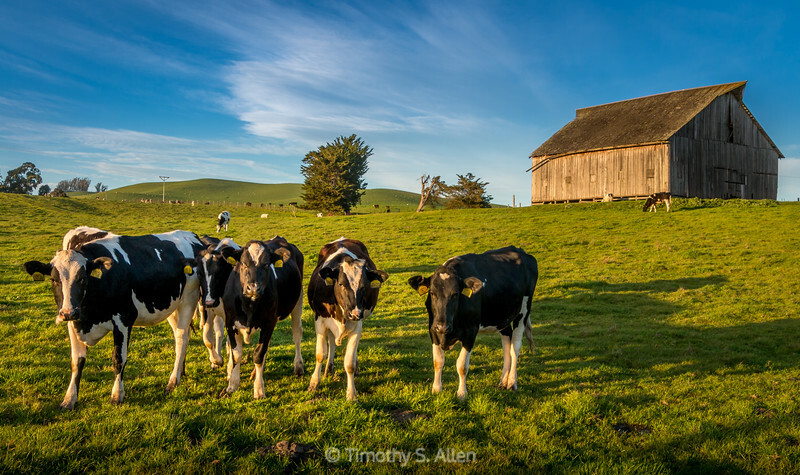 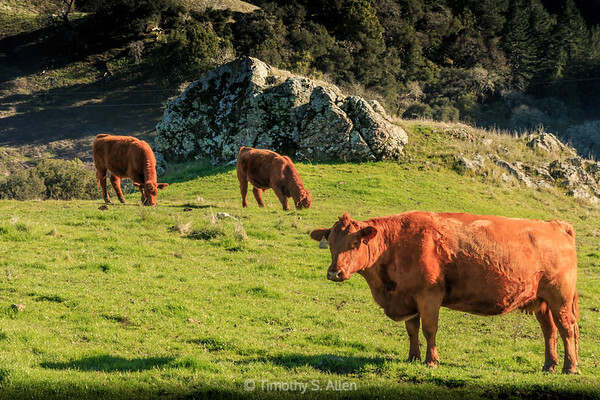 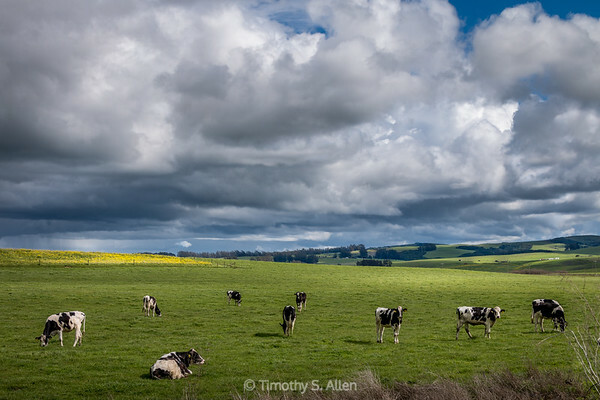 Three cows are grazing on a hill along Los Alamos Road, Santa Rosa, Sonoma County, California. 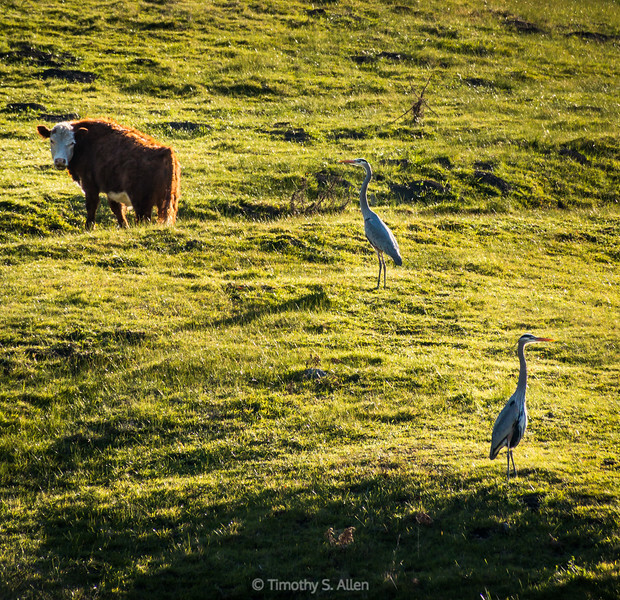 A beef cow is curious and two great blue herons are on alert to my being near. 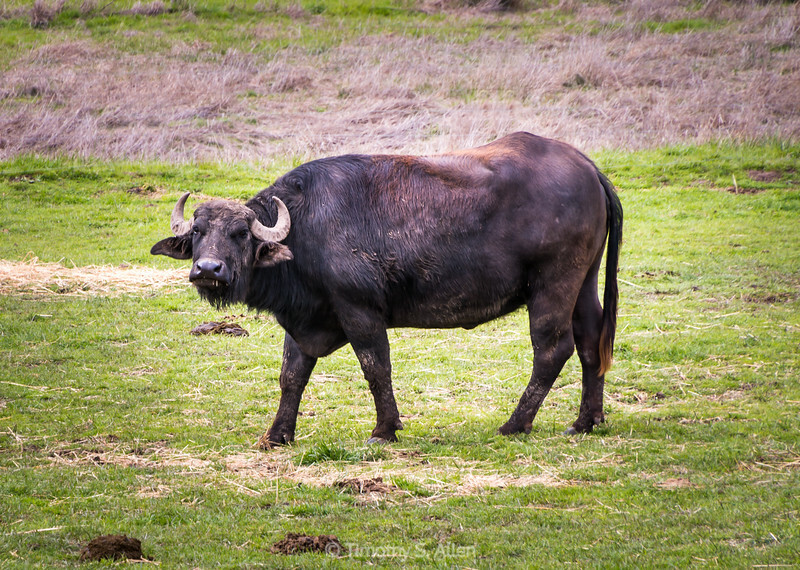 Jenner Guerville Highway Near Duncan Mills, Sonoma County, CA, U.S.A.
Water buffalo and oxen are now rarely seen in Taiwan plowing rice fields. 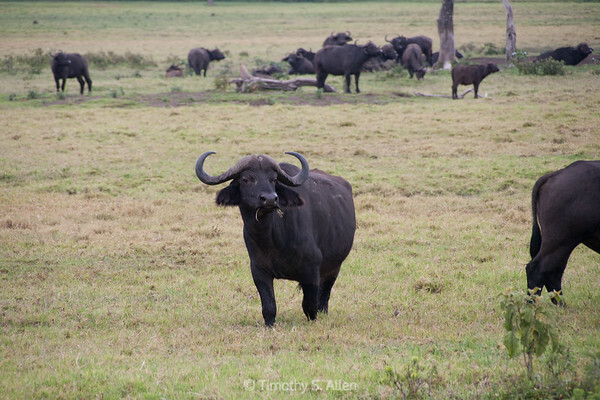 An article in the March 06, 2017 Taipei Times said that there were about 99 water buffaloes in use in Taiwan in 1915. 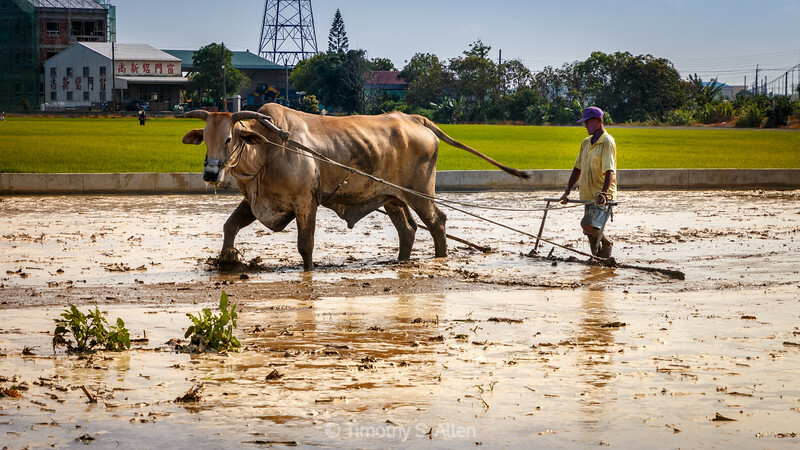 (http://www.taipeitimes.com/News/taiwan/archives/2017/03/06/2003666239) This oxen was plowing a rice field near Shueilin Township in Yunlin County, Taiwan. 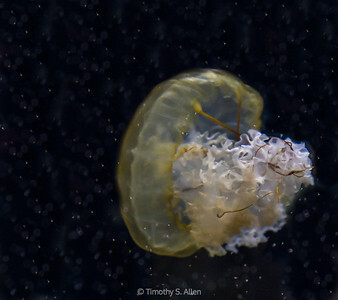 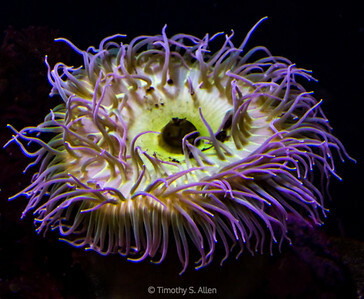 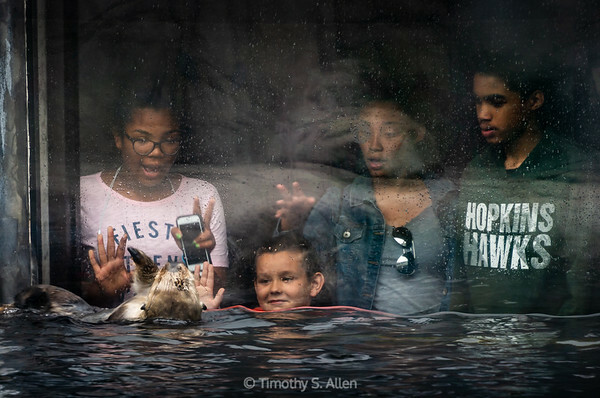 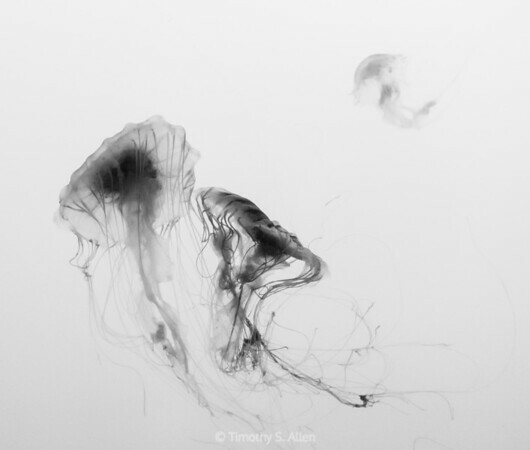 A sea otter from the Monterey Aquarium seems to be waving hello to viewers. 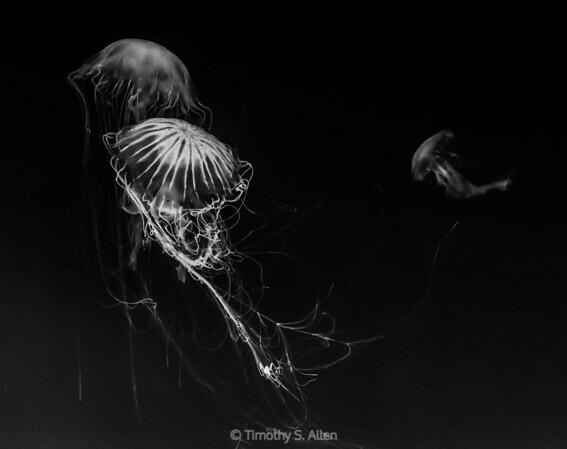 Monterey, CA, June 19, 2018.